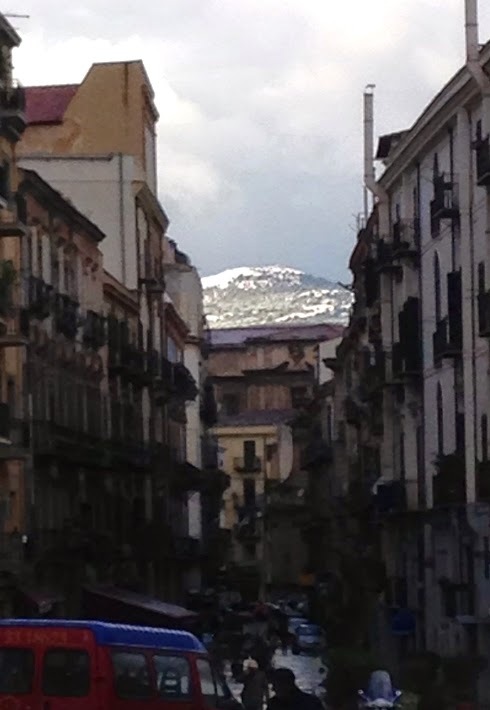 I wish more people knew that winter is, in fact, and amazing time to go to Sicily. Summer brings crowds of tourists (not all of them friendly) and high heat and humidity. Winter is still fairly warm (at least compared to the frigid east coast US winters I'm used to). Even in shore towns like Cefalu`, there is plenty to do in the winter. The beaches are still there, yes, but the shops and the cafes (and Bars), the restaurants, the people (some of the friendliest in the world), are all there. And, there are always cooking classes, museums, tours and just walking around the towns is a magical experience.